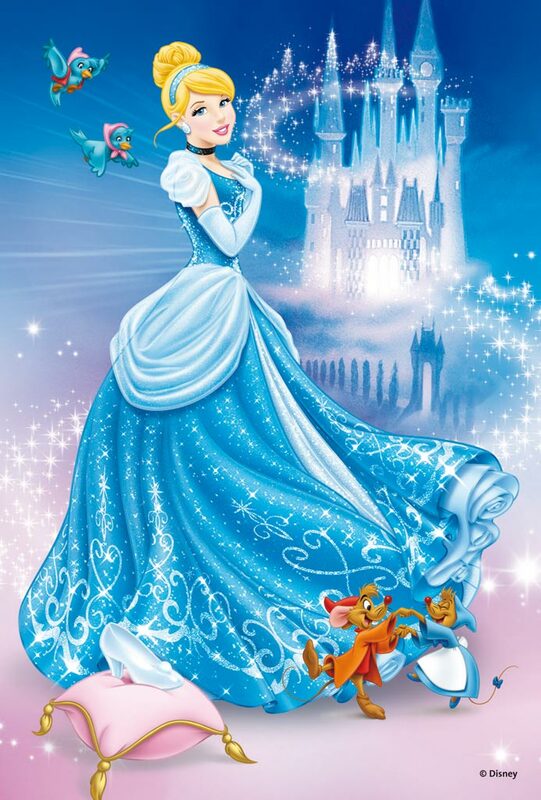 Once upon a time, there was a beautiful girl named Cinderella. She lived with her wicked stepmother and two stepsisters. They treated Cinderella very badly. One day, they were invited for a grand ball in the king’s palace. But Cinderella’s stepmother would not let her go. 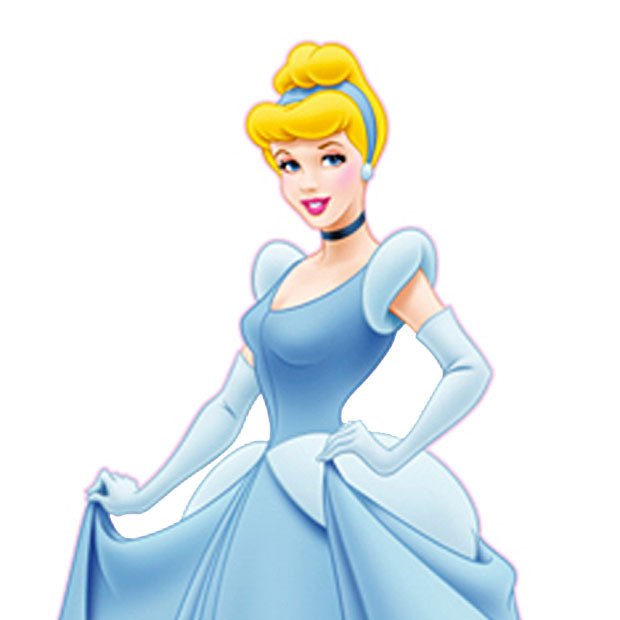 Cinderella was made to sew new party gowns for her stepmother and stepsisters, and curl their hair. They then went to the ball, leaving Cinderella alone at home. When Cinderella entered the palace, everybody was struck by her beauty. Nobody, not even Cinderella’s stepmother or stepsisters, knew who she really was in her pretty clothes and shoes. The handsome prince also saw her and fell in love with Cinderella. He went to her and asked, “Do you want to dance?” And Cinderella said, “Yes!” The prince danced with her all night and nobody recognized the beautiful dancer. Cinderella was so happy dancing with the prince that she almost forgot what the fairy godmother had said. 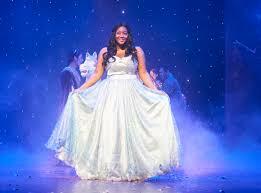 At the last moment, Cinderella remembered her fairy godmother’s words and she rushed to go home. “Oh! I must go!” she cried and ran out of the palace. One of her glass slippers came off but Cinderella did not turn back for it. She reached home just as the clock struck twelve. Her coach turned back into a pumpkin, the horses into mice and her fine ball gown into rags. Her stepmother and stepsisters reached home shortly after that. They were talking about the beautiful lady who had been dancing with the prince. The prince had fallen in love with Cinderella and wanted to find out who the beautiful girl was, but he did not even know her name. He found the glass slipper that had come off Cinderella’s foot as she ran home. The prince said, “I will find her. The lady whose foot fits this slipper will be the one I marry!” The next day, the prince and his servants took the glass slipper and went to all the houses in the kingdom. They wanted to find the lady whose feet would fit in the slipper. All the women in the kingdom tried the slipper but it would not fit any of them. Cinderella’s stepsisters also tried on the little glass slipper. They tried to squeeze their feet and push hard into the slipper, but the servant was afraid the slipper would break. Cinderella’s stepmother would not let her try the slipper on, but the prince saw her and said, “Let her also try on the slipper!” The slipper fit her perfectly. The prince recognized her from the ball. 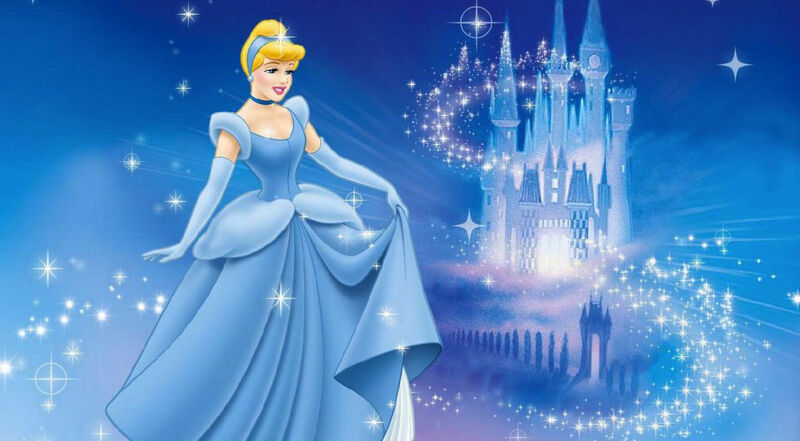 He married Cinderella and together they lived happily ever after.